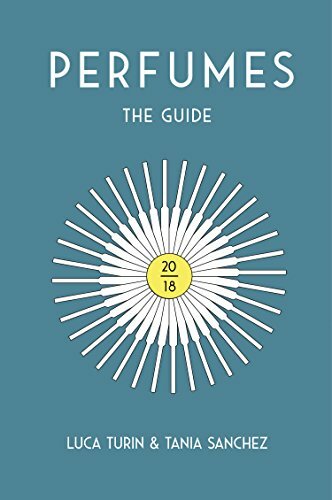 Luca Turin and Tania Sanchez just published their Perfumes The Guide 2018, the first new version of the book in ten years. The Kindle version was released on June 28th, while the paperback version came out on July 13th or 14th. I thought that everyone knew about the release, so I was astonished to hear more than a few people say in the niche/artisanal sample giveaway thread that they had no idea there even was a new book! It has been the subject of quite a few discussions in the perfume world already, which is one reason why I didn’t think to add to it with a review of my own here, but I’ve changed my mind after the comments, particularly as a good number of you went off to buy the book following my post and others have asked for my thoughts on certain fragrance assessments. So I decided to write a review, though it will be a little unconventional at times.